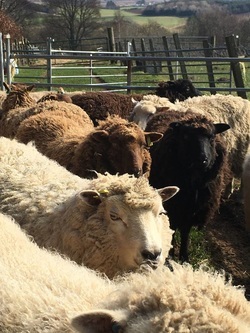 We never thought that we would be selling sheep but, of course, our flock has grown over the years and we have to manage numbers if we are not to be overwhelmed by these fantastic animals! 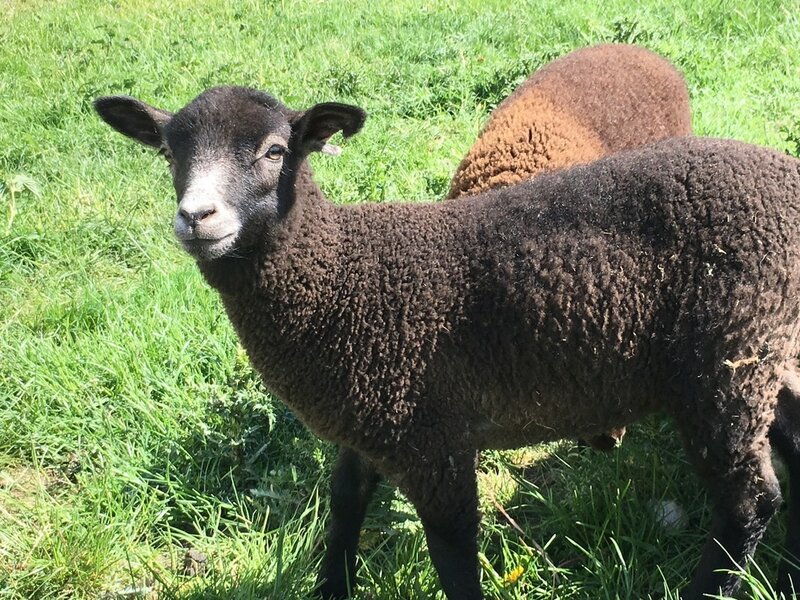 We sell ewes and gimmers, lambs after weaning, 'old ladies', and approved rams (or tups). We deliver throughout Scotland and Northern England for the cost of diesel. ​We provide after-sale advice and support. We sell ewe and tup lambs after weaning. 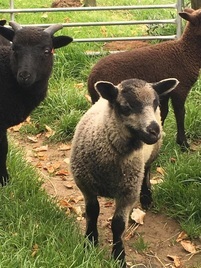 All lambs sold will have been registered with the Shetland Sheep Society and will come with pedigree certificates. This is Koru Breanna. As we try to manage our own breeding flock we usually end up with surplus ewes (who have had lambs) and gimmers for sale. These will be registered pedigree animals. We sometimes have Approved Rams for sale or hire. 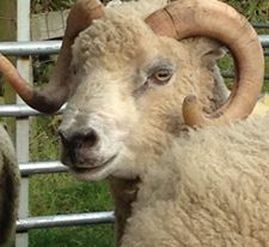 These have been inspected by the Shetland Sheep Society as adult rams, and have been approved for pure breeding.. This is Koru Jonty.